Credits: "Guillaume de Germain at Unsplash.com"
A rash can start as an itch that never quite goes away, or redness can suddenly appear on the leg. It can become better with treatment or get much worse with a trigger, but it is still quite present in a patient's life. 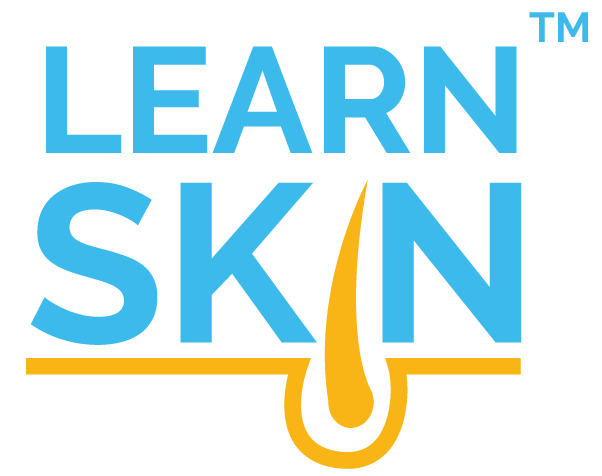 When most individuals see a child suffering from the extensive discomfort of eczema, they can sympathize living with an itchy, bothersome rash. These onlookers, however, often fail to grasp the emotional toll of the disease on the family, particularly the parents. Atopic dermatitis is very common in developed countries, affecting up to 25% of children and 2-3% of adults. In about 60% of cases, the disease appears around age three to six months. Children have a higher likelihood of developing the disease if one or both of their parents also suffered from the disease. 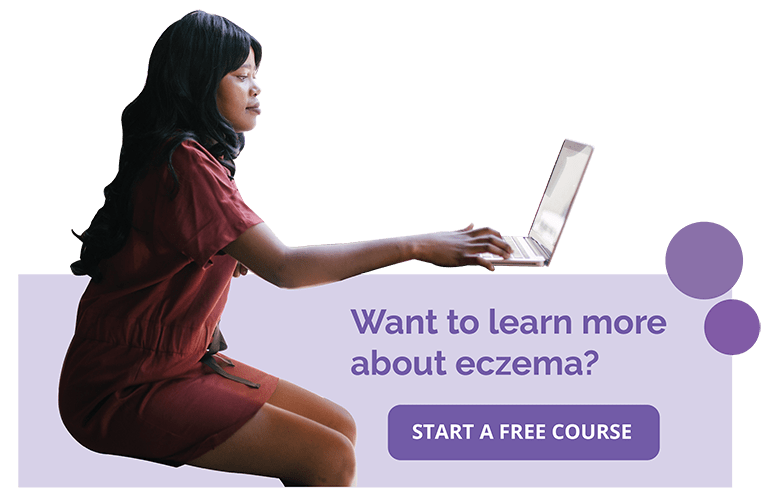 For patients suffering from eczema, the disease not only causes physical and emotional distress but also can interrupt sleep, as up to 60% of children with eczema have sleep disturbance. This lack of sleep can lead to potential behavioral deficits during the daytime; children and teenagers suffering from eczema are at an increased risk of developing attention-deficit hyperactivity disorder. [6,8] However, a child’s eczema can disrupt the sleep of parents and other caregivers as well, as they are often the ones applying the appropriate cream or ointment to help soothe the child. As parents are frequently required to assist in the treatment of their child's eczema, their confidence, as well as their ability to adhere to treatment plans including special clothing, bedding, and ointment application can significantly affect a child's improvement outcome. In an Australian study, caregivers spent approximately 1.5 to 3 hours a day treating a child suffering from atopic dermatitis. 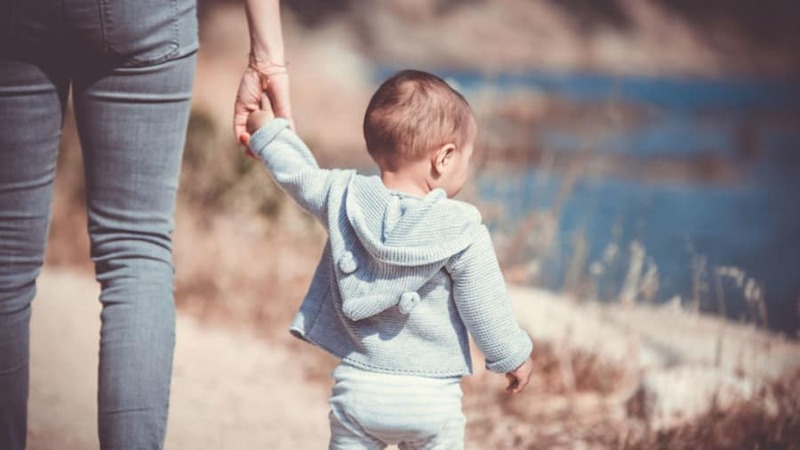 The extra time needed to care for a child suffering from atopic dermatitis can cause parents to miss work or even avoid working altogether; a caregiver’s social life can also be strained by the time required for treatment. Mothers of children suffering from eczema expressed more feelings of stress in parenting. Many of these parents often avoided conflict with their children to avoid distressing the child and further exacerbating emotional symptoms, such as scratching and worsening the eczema. In a study examining the family impact of skin diseases in general, there was no significant difference between male and female caregivers. The stress on parents, as well as lost work opportunities, are even clearer in lower-income families that may lack social support to help care for children suffering from eczema. The cost of treatment can be a large financial burden, with treatments costing from 100 dollars to more than 2,000 dollars per patient per year. [13,14] In a study of caregivers, when a dermatologist or another specialist saw the child, the burden of the disease on the family decreased when compared to the burden on families prior to receiving specialist care. Discussing the family burden of the disease with care providers can help alleviate the stress, as they can discuss treatment options and plans that work well not only for the child but also for the entire family unit. Read about a parent’s personal journey with a child with eczema and alternative treatments for childhood eczema. Atopic dermatitis | DynaMed Plus. 2017; Link to research. Saeki H, Furue M, Furukawa F, et al. Guidelines for management of atopic dermatitis. J Dermatol.2009;36(10):563-577; PMID: 19785716 Link to research. Lewis-Jones S, Mugglestone MA. Management of atopic eczema in children aged up to 12 years: summary of NICE guidance. Bmj.2007;335(7632):1263-1264; PMID: 18079551 Link to research. Eichenfield LF, Tom WL, Chamlin SL, et al. Guidelines of care for the management of atopic dermatitis: section 1. Diagnosis and assessment of atopic dermatitis. J Am Acad Dermatol.2014;70(2):338-351; PMID: 24290431 Link to research. Camfferman D, Kennedy JD, Gold M, et al. Eczema and sleep and its relationship to daytime functioning in children. Sleep Med Rev.2010;14(6):359-369; PMID: 20392655 Link to research. Weidinger S, Novak N. Atopic dermatitis. Lancet.2016;387(10023):1109-1122; PMID: 26377142 Link to research. Su JC, Kemp AS, Varigos GA, et al. Atopic eczema: its impact on the family and financial cost. Arch Dis Child.1997;76(2):159-162; PMID: 9068310 Link to research. Daud LR, Garralda ME, David TJ. Psychosocial adjustment in preschool children with atopic eczema. Arch Dis Child.1993;69(6):670-676; PMID: 8285781 Link to research. Basra MK, Finlay AY. The family impact of skin diseases: the Greater Patient concept. Br J Dermatol.2007;156(5):929-937; PMID: 17381458 Link to research. Kemp A. Cost of illness of atopic dermatitis in children: a societal perspective. Pharmacoeconomics.2003;21(2):105-113; PMID: Link to research. Carroll CL, Balkrishnan R, Feldman SR, et al. The burden of atopic dermatitis: impact on the patient, family, and society. Pediatr Dermatol.2005;22(3):192-199; PMID: 15916563 Link to research. Balkrishnan R, Manuel J, Clarke J, et al. Effects of an episode of specialist care on the impact of childhood atopic dermatitis on the child's family. J Pediatr Health Care.2003;17(4):184-189; PMID: 12847428 Link to research.